Happy Friday, fans and new readers! 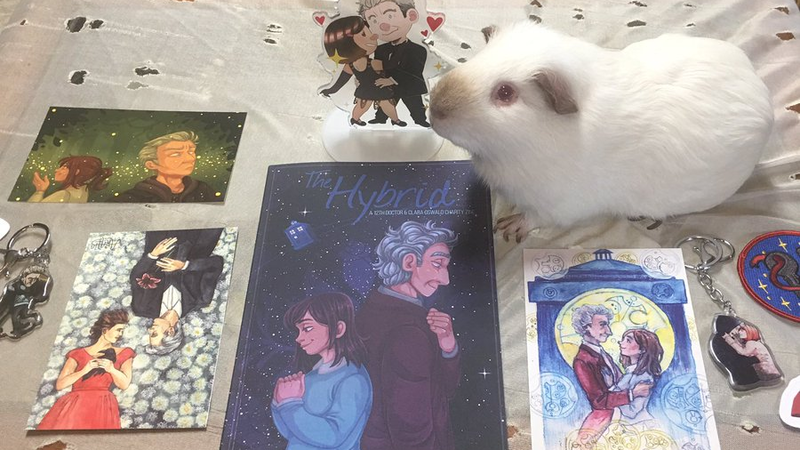 Ginger's Hybrid zine is making its way around the world, landing in the homes of fans and contributors. Kara's just came in, so you can see the wealth of goodies that come along with this publication. The Hybrid has also raised more than was originally expected for One to One Children's Fund—a number Ginger will be divulging officially at a later date. Suffice to say, she done good! If you didn't get a chance to pick up your pack... just hang tight. Ginger may be approaching new concepts for other publications in future. Again, we'll let her make that official announcement. 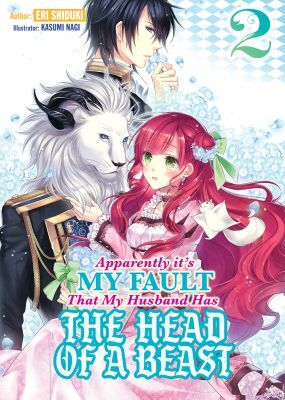 If you're in need of more ridiculously adorable paranormal romance light novels, head over to J-Novel Club and check out Apparently It's My Fault That My Husband Has the Head of a Beast. Subscribers can read the book in pieces pre-publication, and you can preorder ebooks from Amazon. Localization on the first book is done and it's coming to Amazon soon! And yes, this is one that Kara works on—specifically, she's working as editor alongside translator David Evelyn. And it comes with her seal of approval: if you like the personalities and events of Owl's Flower, these are good books to pick up while you wait for the next one! Thanks to everyone for continuing to spread the word. We'll be back soon with more updates!